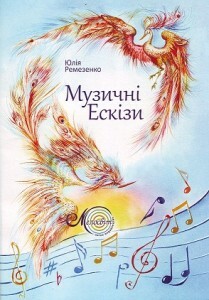 Author of arrangements is Julia Remezenko: Musicologist, Composer, Teacher. I create Piano Pieces and Arrangements for 20 years for myself and my students. Most of the arrangements are simple and easy to play. The goal of my transcriptions is a combination of three factors: closeness to the sounding of the original, highlighting the expressive possibilities of the piano and high playability. 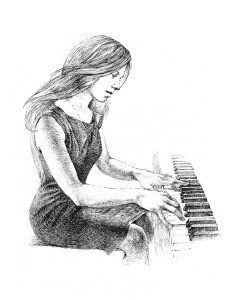 Here on the site you can find examples of my piano pieces and arrangements. Collection of author works for piano “Musical sketches” for children and youth contains 11 pieces of different difficulty levels, from the 1st to the graduating class of Childrem Music School.